We’re kicking off this festive time of year with a Handmade Holiday blog hop featuring some of our favorite makers and designers to see how they celebrate the season across the globe. It might be snowing at our Berlin, Germany factory, but our friends in Australia are hitting the beaches for the holidays — and they’ve got DIY projects to prove it! 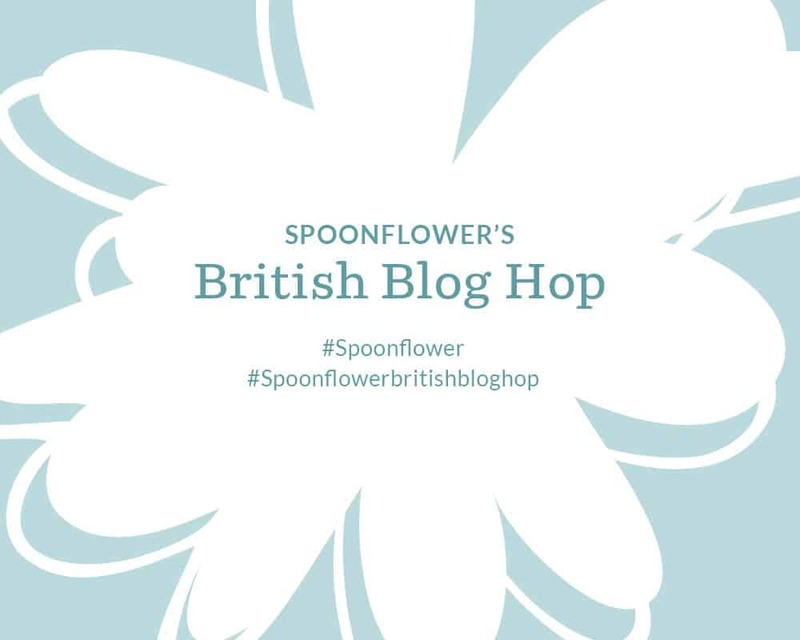 Each day we’ll update this post so you can see what everyone is making and find out how to recreate the projects at home. You can even join the fun by following #sfholidayhop and tagging your handmade holiday projects on your favorite social channel! Today we’re starting things off right here with a DIY project from community favorite and a familiar face to the blog, Ceri Staziker, aka CeriGwen. 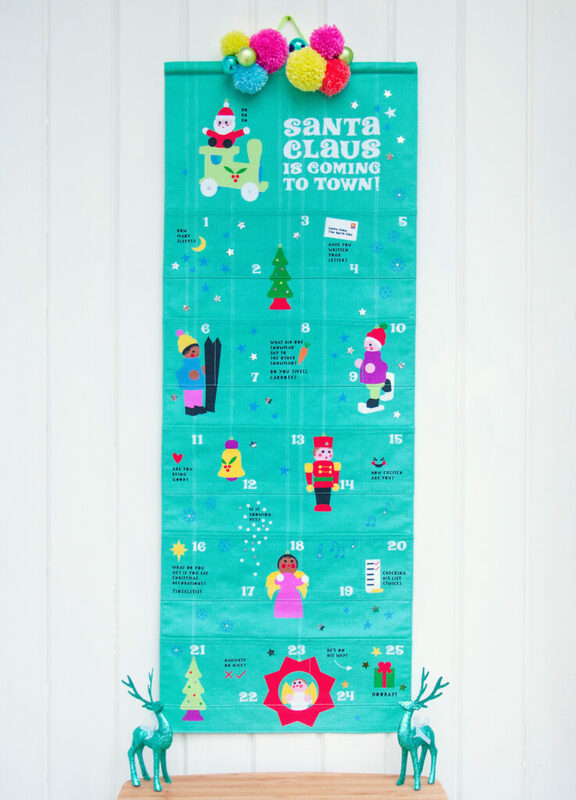 Keep reading to see how Ceri is celebrating Christmas with her family using a customized advent calendar printed on Kona® Cotton Ultra. She may have even left a little gift so you can customize your own calendar! Is anyone else scratching their head asking how it’s already time to head back to school? It feels like spring just turned into summer and our handmade swimsuits aren’t quite ready for storage. As much as we’ve enjoyed a summer of fun, we would be lying if we didn’t say we’re looking forward to big yellow buses and brand new school supplies because it can only mean one thing… fall weather! We’re kicking off August with a Back-to-School blog hop featuring some of our favorite bloggers and their go-to DIY projects. Each day we’ll update this post so you can see what they’re making. Today, we’re starting the blog hop right here with a little help from Marketplace favorite, Robin Szypulski (aka Kritter Stitches). 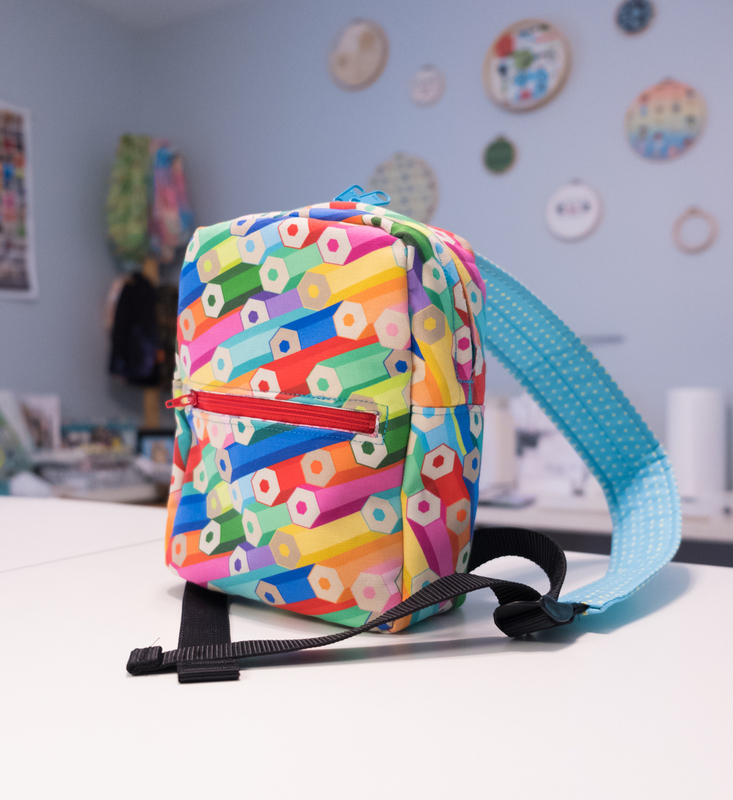 Keep reading to see her adorable customized mini bookbag sew-along! Can you believe it’s already been a year and a half since we opened our second factory in Berlin, Germany? For our European friends, we hope you’ve enjoyed the benefits of a closer factory such as faster turn-around times, placing your order in your country’s currency, and paying VAT upfront!